The Honey-Do Man: You Need STORAGE! 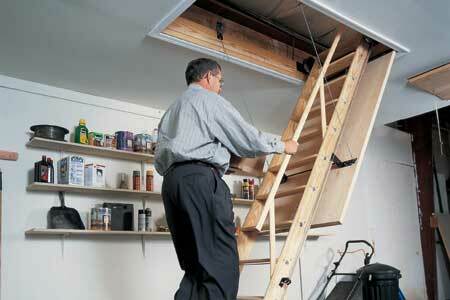 How much storage space are you wasting because of that small trap door they gave you? I bet it's in a closet, above a shelf, right? You may not need to go as far as folding stairs. A bigger trap door in a hallway might be enough. Use your stepladder to get in. 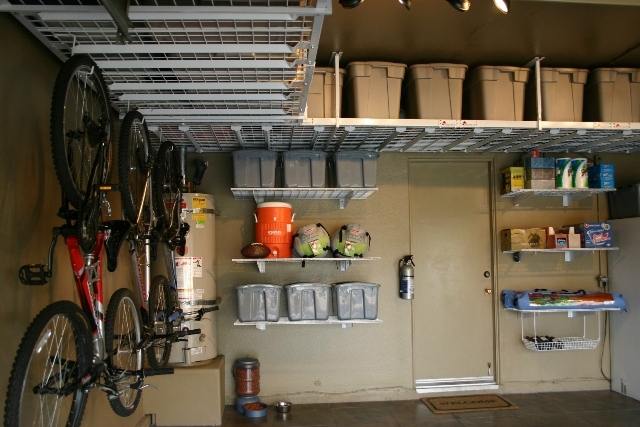 Are You Wasting Garage Space? 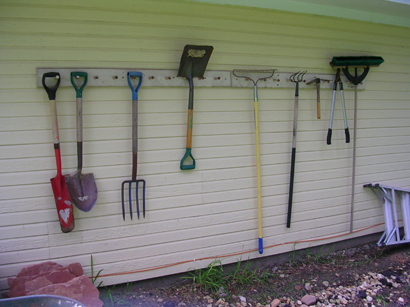 Do you hang your garden tools from a board? That wastes an entire wall! You could put shelves there if you had a better place for those tools! Are you using the space above your car? Sheds hide a TON of stuff! Are you trying to sell your home? 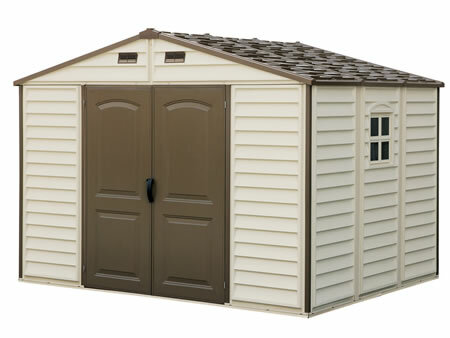 Hide your junk, show a roomier garage and basement, then take your shed with you when you move. I can help you assemble your shed. Call me.